BACK ON THE MARKET! Priced to sell! 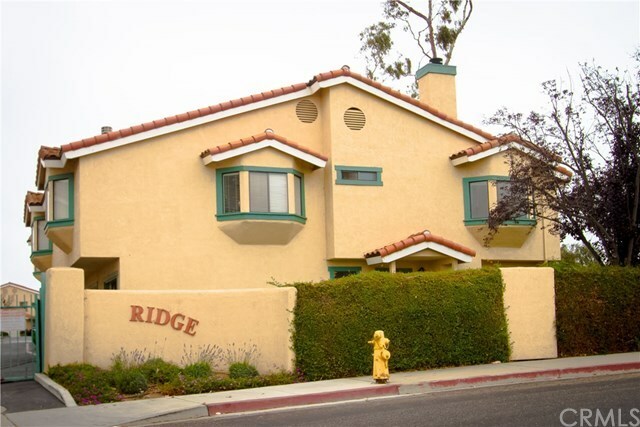 Lovely, well cared for, spacious condominium in the heart of South County. This home boasts 2 bedrooms and 2 bathrooms upstairs, and a half bath downstairs with new flooring and paint throughout over just under 1100 square feet. Plenty of room for your toys with the dunes and beach just minutes away. This unit also has its own private yard, perfect for your furry friends all wrapped up in a gated community. Information not verified. Directions: Take CA-1 South. Left onto Belridge St. Condo is end unit facing the street.